Gideon is an avid traveller, lover of good food and partial to a well conceived cocktail. When not writing for Vada, Gideon works as a business psychology consultant and has a passion for helping people become the best versions of themselves. Forget feeding the birds at tuppence a bag by the steps of St Paul’s, the best way to experience the beauty of the Cathedral is viewing it from above with a cocktail in hand at Madison Bar. Sitting atop the One New Exchange building, Madison has arguably got some of the best vistas in London from the City to the Thames. The Cathedral itself, an arms-length from the bar, forms the dramatic backdrop that gives the venue its buzzy atmosphere and Manhattan vibes. It’s long been established it as a destination for well-heeled finance and media types pouring out of Bank and Chancery Lane after work, to mingle on its gorgeous terrace for dinner or just drinks. Madison serves as both a bar and a restaurant. The restaurant serves a range of steakhouse inspired dishes, like grills from the wood fired Josper oven, slow cooked classics, burgers and salads. And a Sunday brunch. There is also a lighter menu for the rooftop and terrace, including Josper oven bar bites, and a Manhattan inspired cocktail menu consisting of both timeless classics and contemporary twists. 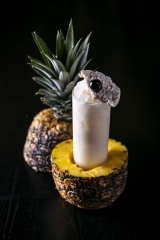 This month, bar manager and mixologist Eduard Balan has launched a new cocktail menu, adding exotic twists to a selection of classic cocktails featuring maceration, clarification, percolation and edible fruit moisturisers techniques. The Roasted Pina Colada (£13.50) was my favourite since it catered to my impossibly sweet tooth. 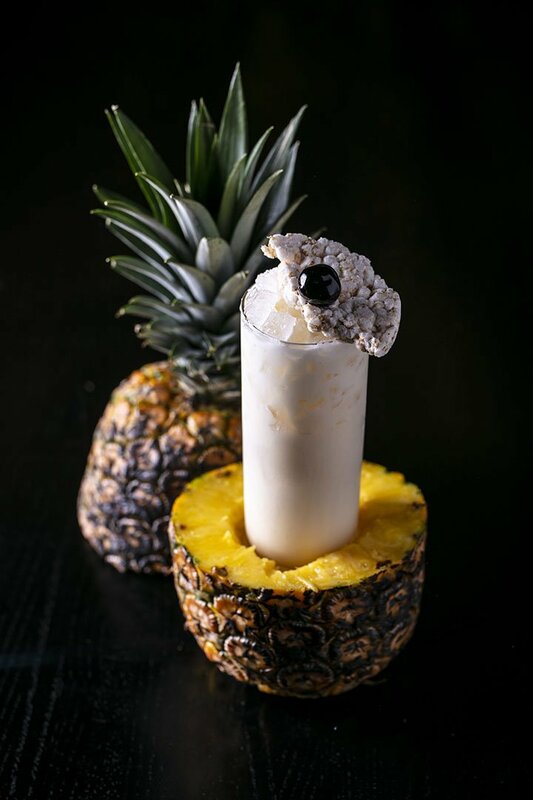 It mixes Zacapa 23 rum, Wray & Nephew rum, Coco Lopez cream of coconut, rice water and smoked pineapple juice. It’s sweet and fresh and unfortunately for me, was a little too addictive! Other delicious cocktails that I tried included the White Coconut Negroni, the St Paul’s Sunset which both tastes like heaven in a glass and features the instantly instagramable edible artwork of St Paul’s created by a tattoo artist. 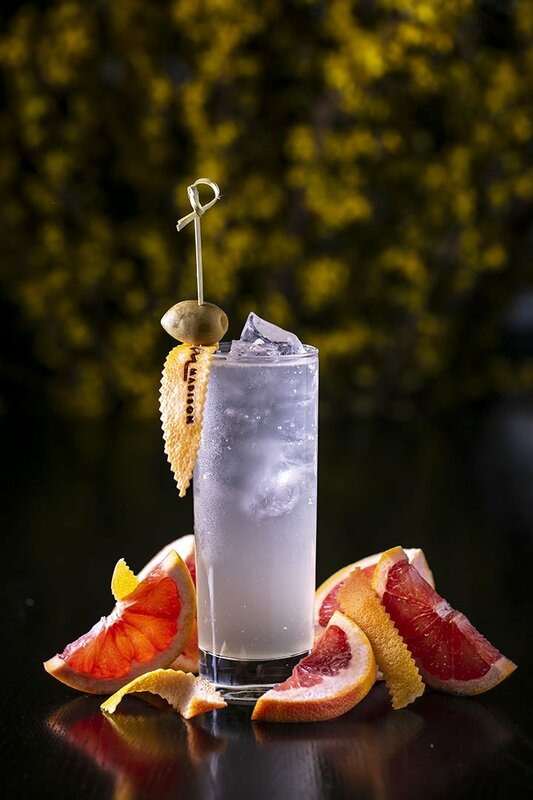 Even Madison’s G&T (£14) manages to add a fresh twist to the classic by mixing Copperhead Gin with pink grapefruit moisturiser, Italicus Rosolio Di Bergamotto and Fever Tree Citrus Tonic. 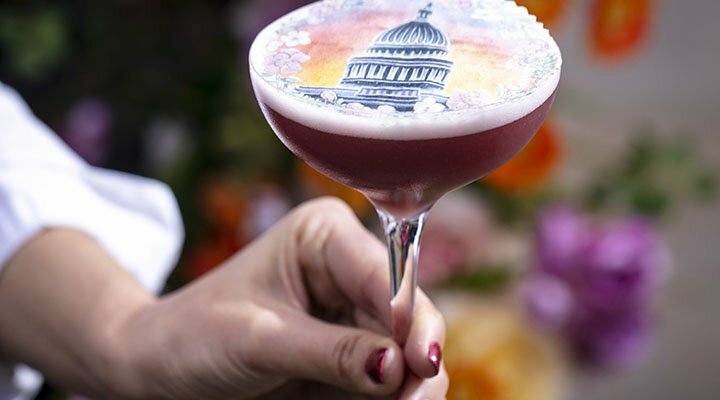 Madison is highly recommended for having some of the best views in London, inventive twists on popular cocktails and a buzzy Manhattan style atmosphere that will give your night a fun boost.